Beads, cloaks, armbands and bold prints, these celebs love to celebrate their unique heritage everyday! 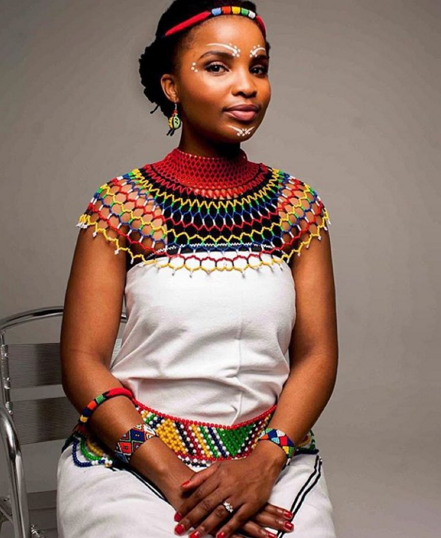 Thandeka Zulu is a South African afro-pop singer and actress best known for her role asNombuso on Uzalo (SABC1 drama Series). Ntando Dumo recently shook up social media with her “African Queen’ inspired photo shoot. “We should all be tolerant of each other and embrace each other’s' strengths and differences and uniqueness and beauty.” She wrote on Instagram. Dineo Moeketsi’s feeling is “In my African princess element” she posted on Instagram. 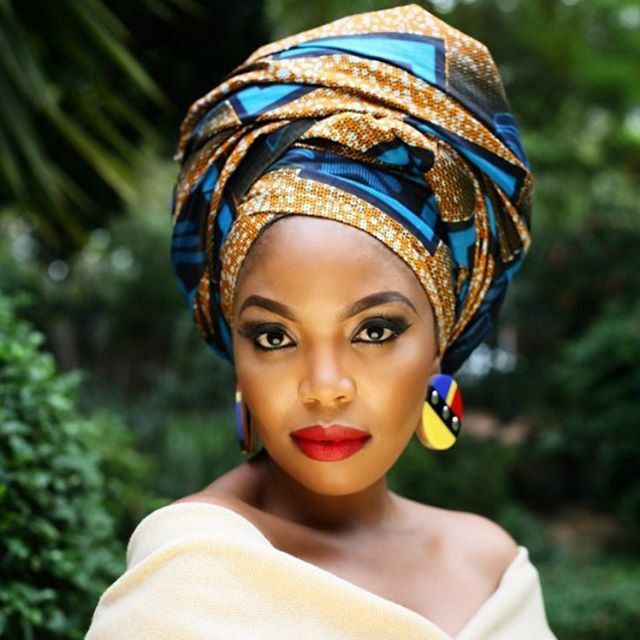 Khanya Mkangiso looks absolutely radiant in her traditional getup. Werk it girl! Another celeb who loves incorporating traditional elements into her everyday wardrobe is Khanyi Mbau. And did we mention #BodyGoals? “When a Japanese, Lithuanian, Jewish ninja can say 'I am African' we know our beloved country has moved forward from a dark, painful past to a bright, powerful united nation!” Lalla Hirayama wrote on Instagram. Nomzamo Mbatha felt like the ‘ultimate Nubian princess’ at the Queen’s Plate horse racing event last month. She’s also a huge fan of wearing traditional neck pieces with casual wear. And Pabi Moloi jazzes up her work outfit with some traditional flair! Heist actress Phumeza Mdabe emceed a wedding a couple of weeks ago and slipped into this unique outfit. If you follow her on Instagram you’ll notice that Phumeza is a big fan of mixing traditional with modern fashion.